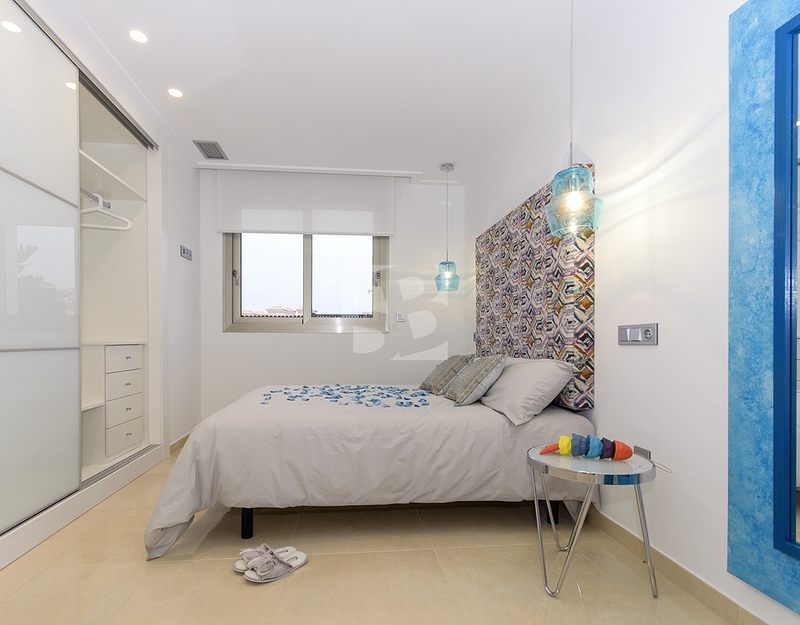 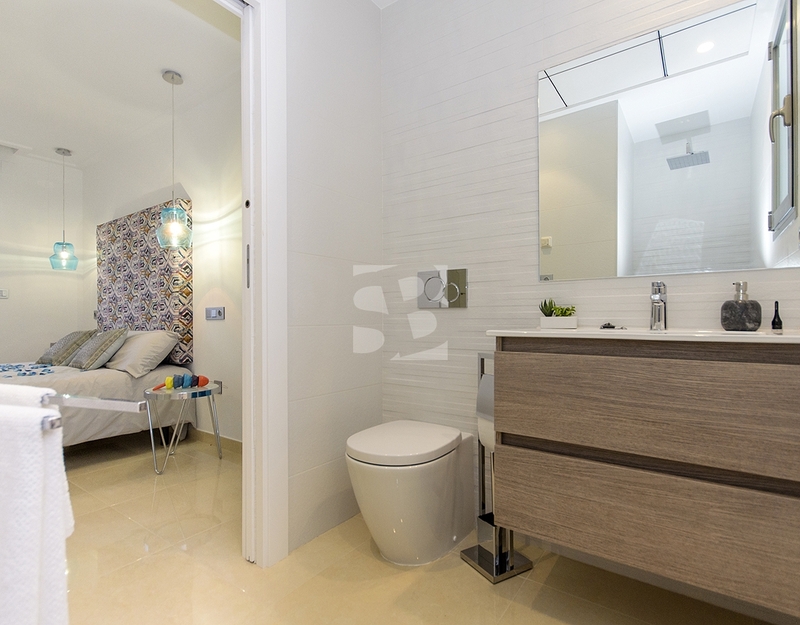 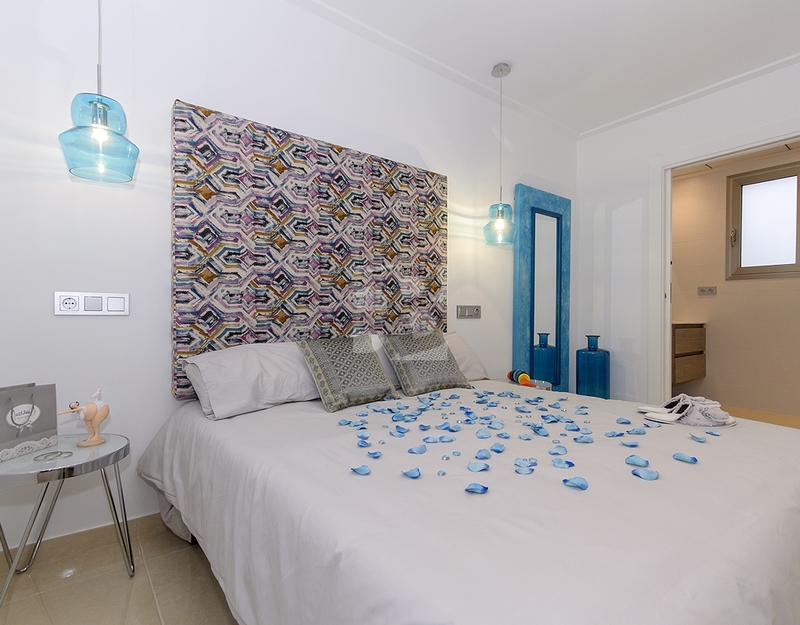 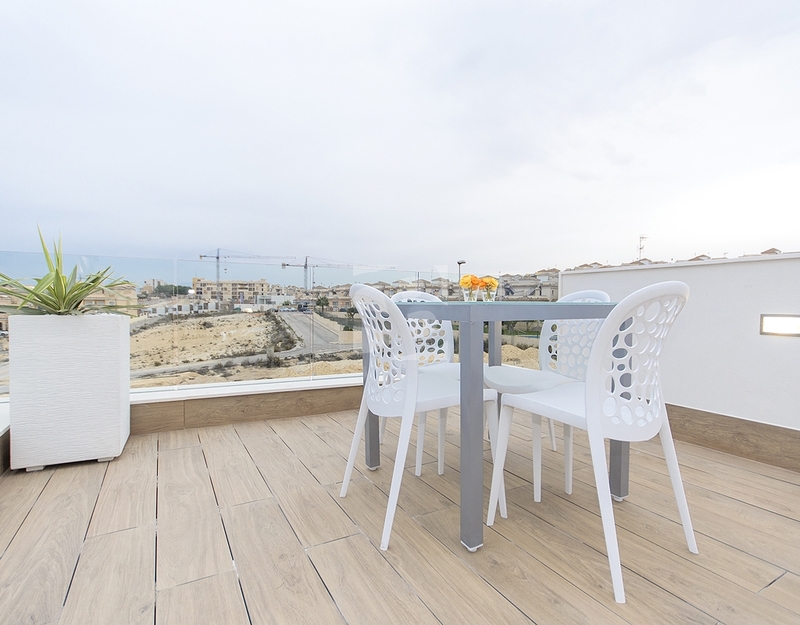 Modern three bedroom villas in Villamartin, Orihuela Costa are located on very popular área. 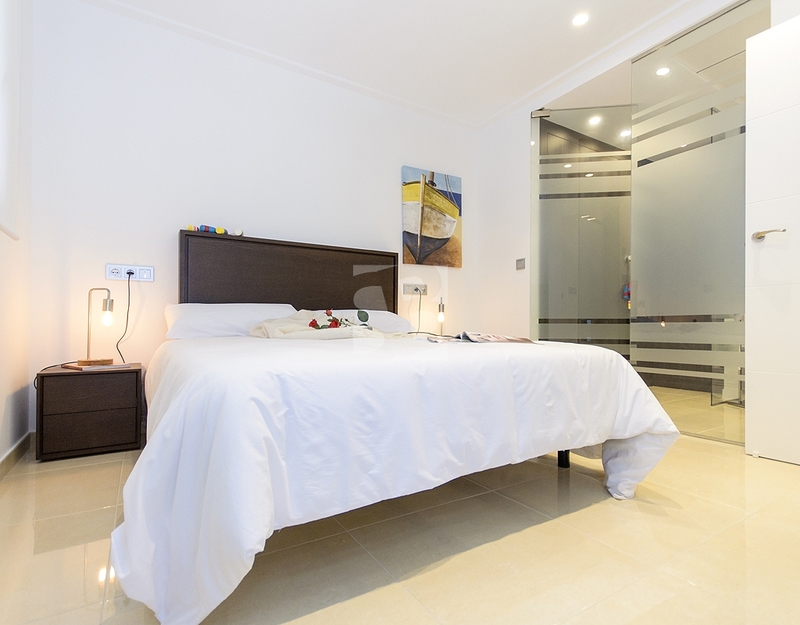 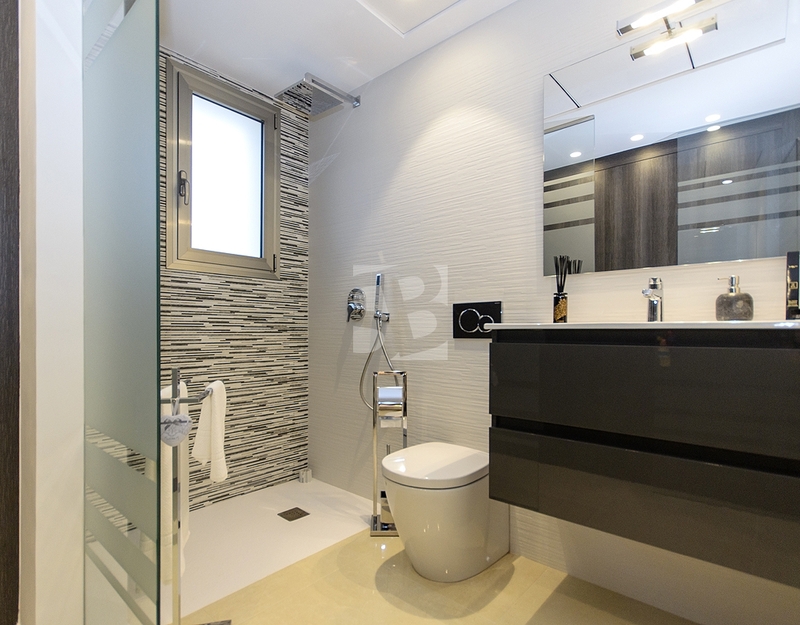 Situated within a few minutes drive or 10 minute walk to many amenities and facilities, including bars, restaurants, shops, supermarkets and more, with the Villamartin golf course and the La Zenia Boulevard shopping centre is just a 5 minute drive away and less than 10 minutes by car to the beach. 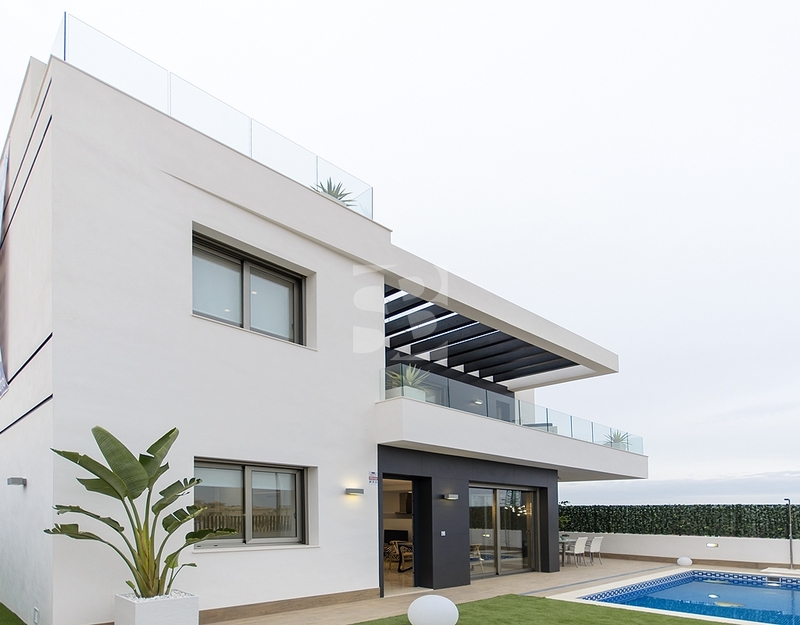 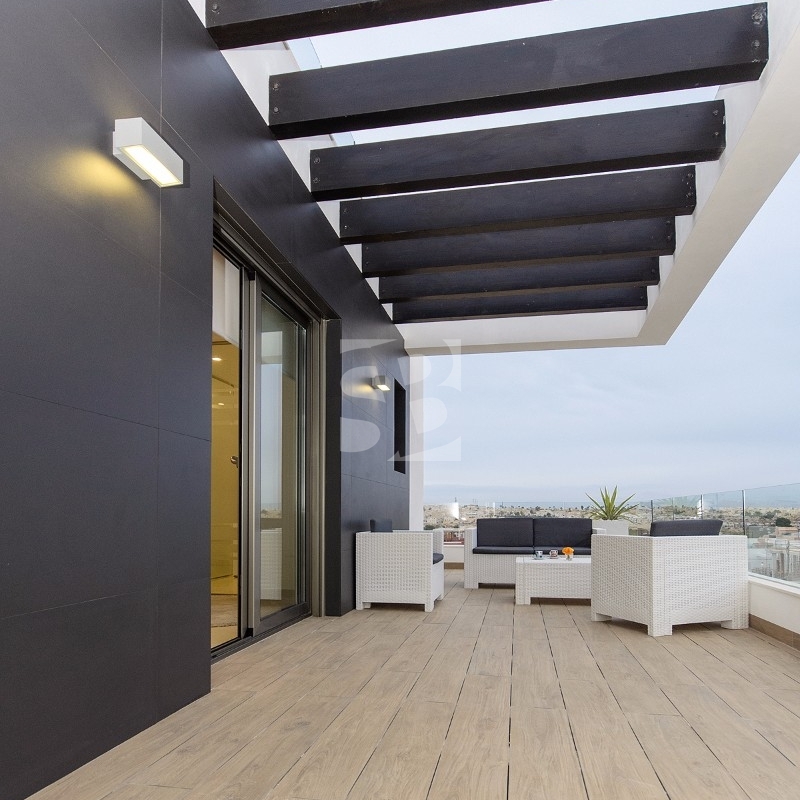 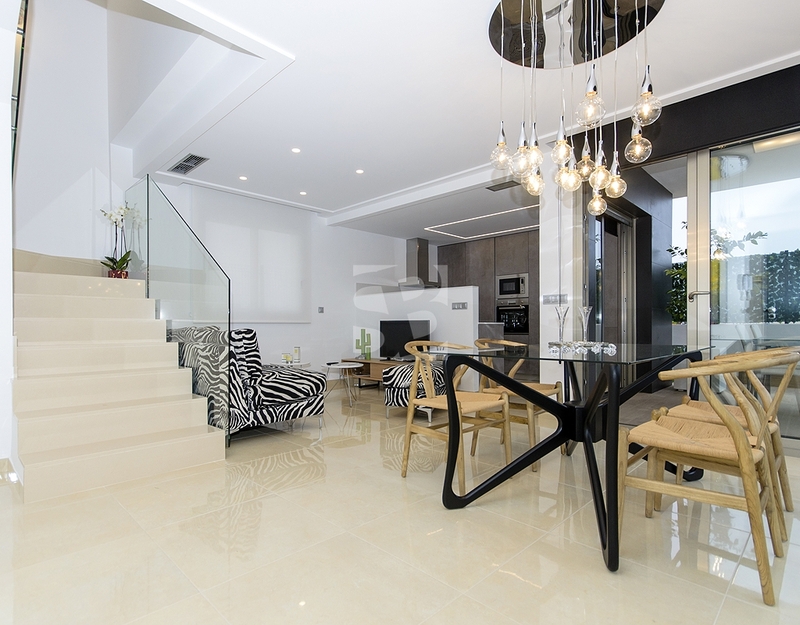 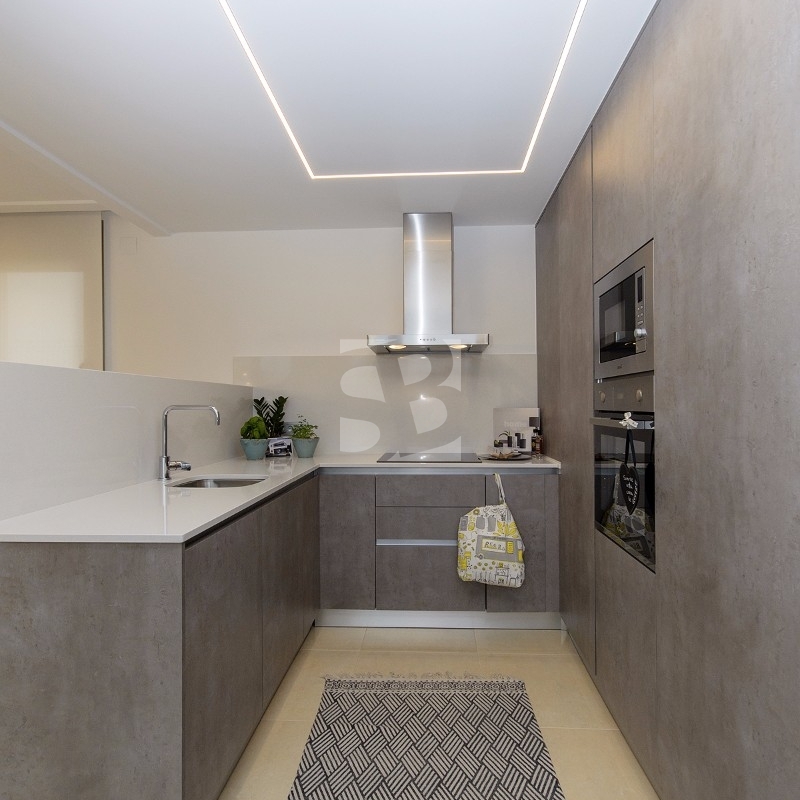 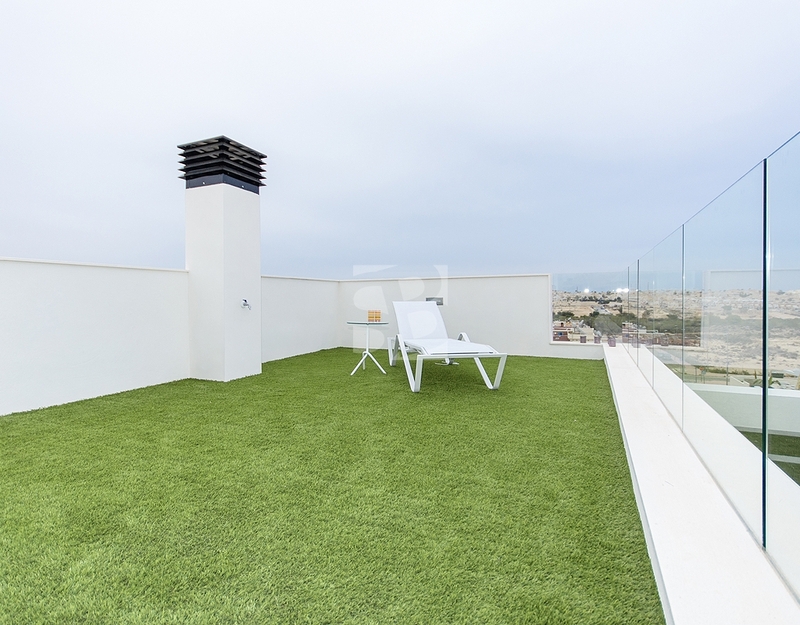 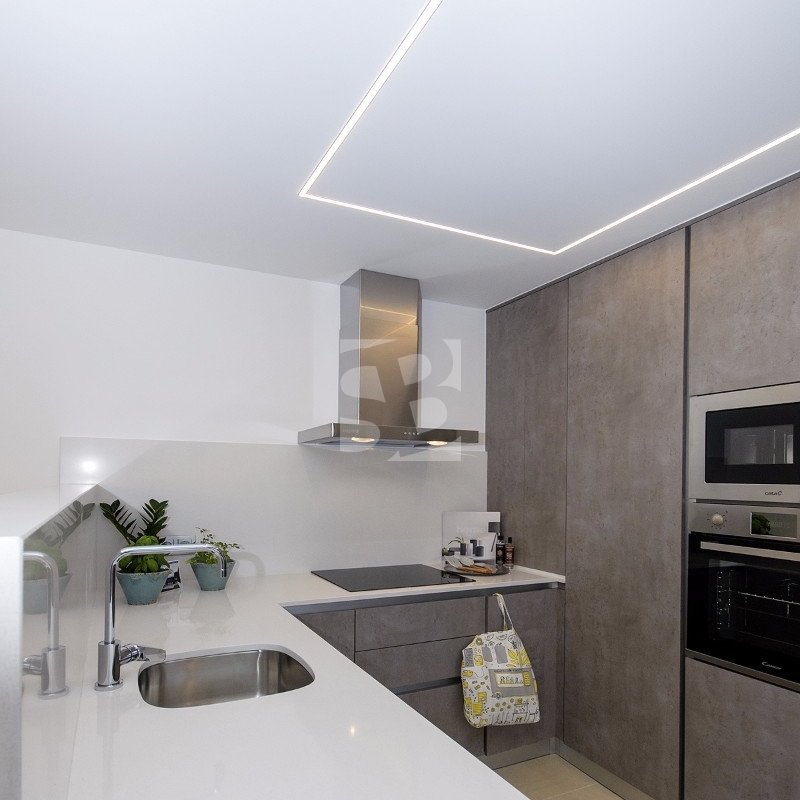 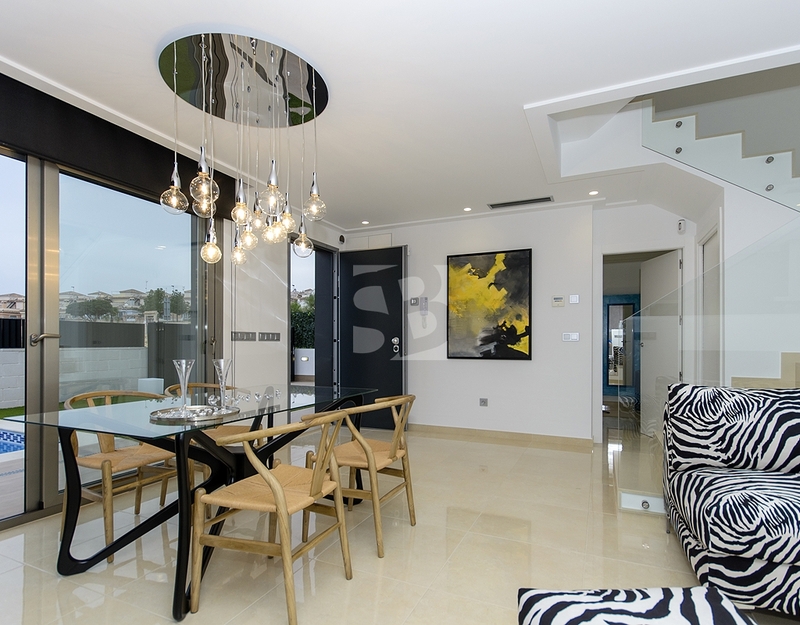 These stunningly modern spacious properties with garden, large lounge dining area and open kitchen, 3/2 bedrooms, 3 bathrooms, porch, terraces, large solárium and beautifull views. 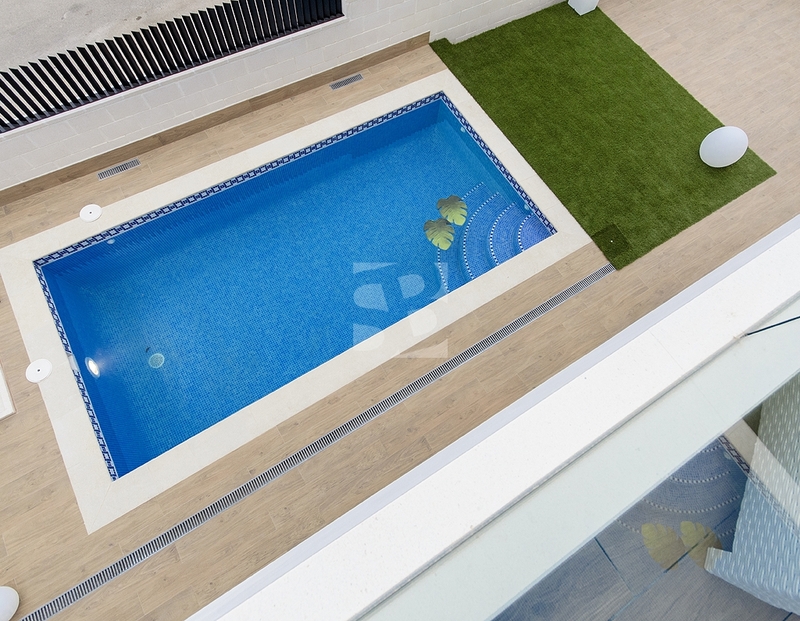 Private pool 6x3 m. All of the properties come inclusive of ducted air conditioning, fitted wardrobes, radiant floor and more extras. 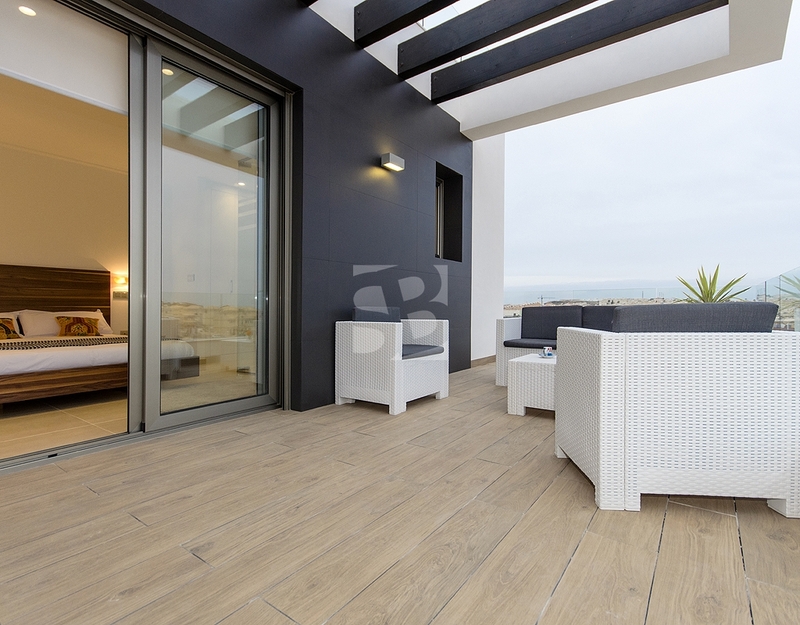 Outstanding opportunity, from 279.000 €.